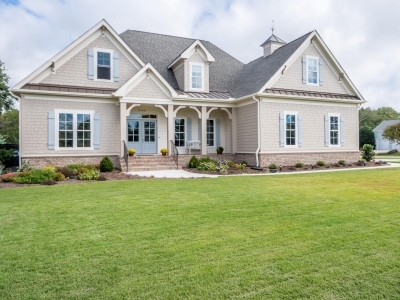 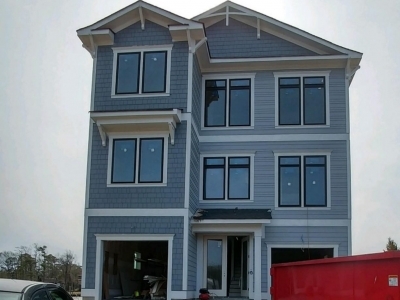 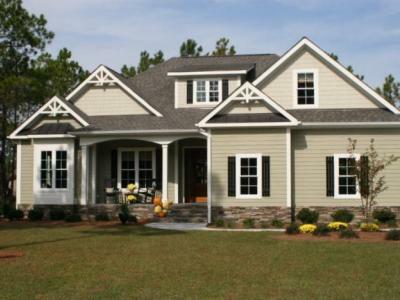 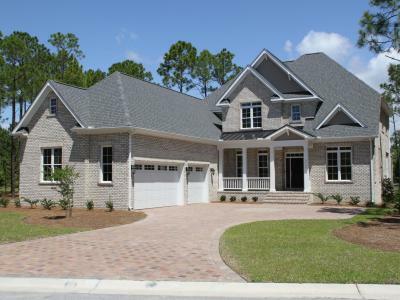 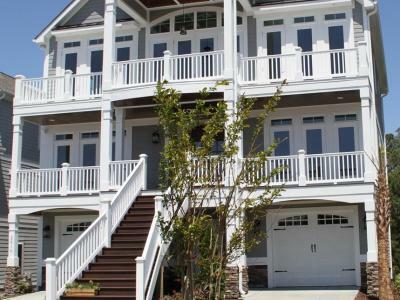 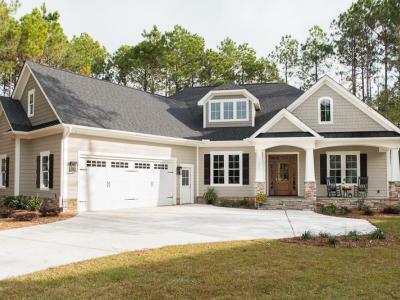 Since 1995, Centerline Custom Homes has been creating energy star rated custom homes for families in North Carolina. 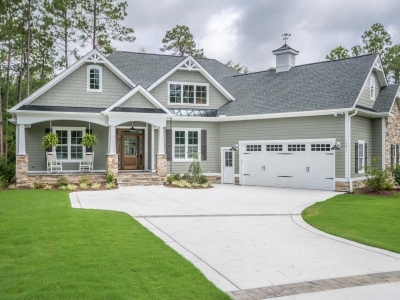 President, Jeff Satterwhite has won many awards for his exceptional attenton for detail and superior quality of construction. 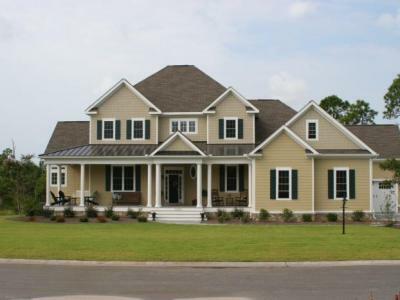 Please call us today to set up your consultation to begin building your dream home.